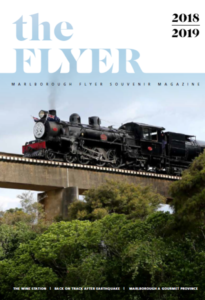 The Flyer is the official Marlborough Flyer Souvenir Magazine provided on a complimentary basis to all passengers to take home as part home as part of their unique tourism train experience. 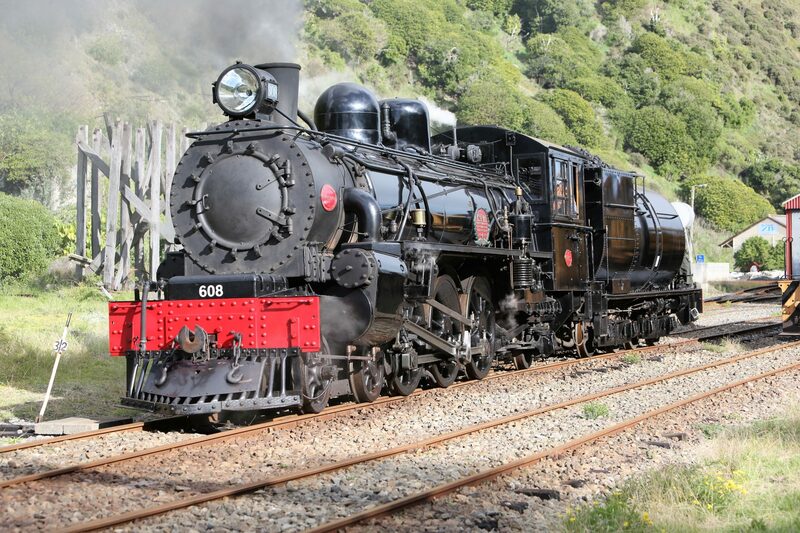 The Flyer offers our passengers an overview of the region’s attractions, places of interest, history, culture, food, wine and general lifestyle. The Flyer is a seasonal publication (one per Spring/Summer season) with the season running from October 2018 to April 2019 (inclusive).